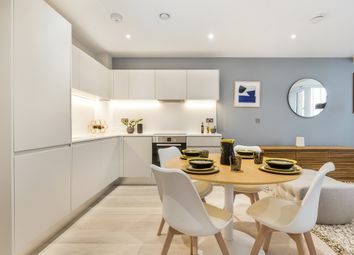 Library House offers a collection of modern 1 & 2 bed apartments, complimentary to the historical elegance of Brentwood and the introduction of the new Crossrail line. 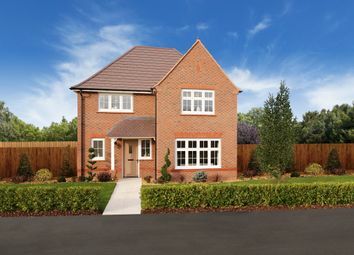 The Epsom is a beautiful detached 3 bedroom home boasting a fitted kitchen. 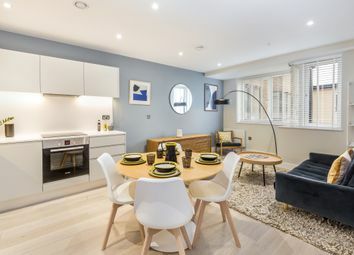 Open plan dining/living area with a feature bay window and French doors. Master bedroom with en suite and built-in wardrobe. Garage and parking. 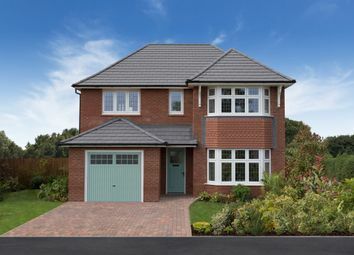 The Buxton is a delightful detached 4 bedroom family home. Open dining area with sitting room with French doors. Separate fitted kitchen. Downstairs study. Master bedroom with en suite and built-in wardrobe. Garage and parking. 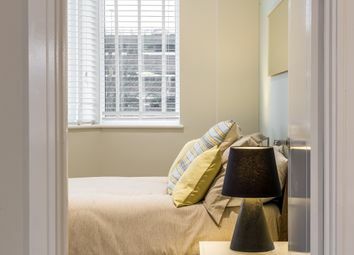 The Oxford Lifestyle may look very traditional on the outside, but inside it's anything but, with a stunning home design that includes a magnificent master bedroom suite and two further double bedrooms each with their own en-suite bathroom. 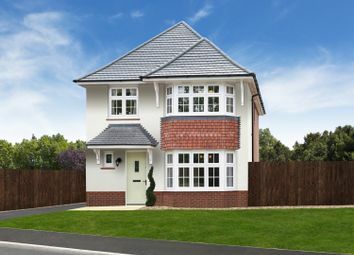 The Oxford is a home of quality and character, built with pride to offer a solid foundation for family life. 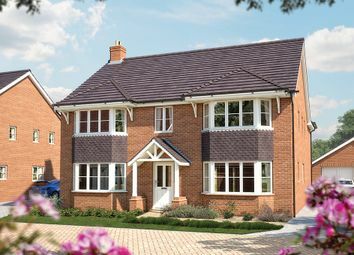 The Oxford's design captures the essence of traditional house building, including bay windows and a roofed porch. 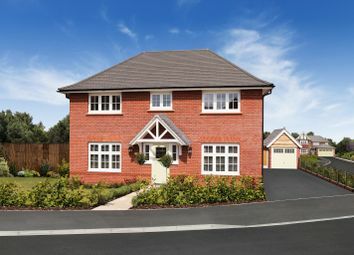 The Montpellier is a stunning detached 4 bedroom home. 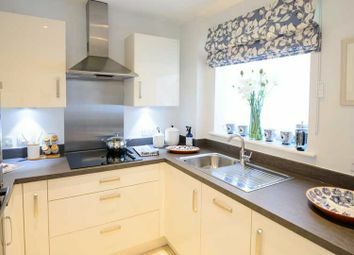 Open plan fitted kitchen with dining area. Separate sitting room with French doors to the rear garden. Master bedroom with en suite and built-in wardrobe. Garage and parking. 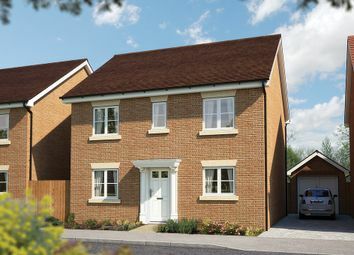 If you are looking for a new 4 bedroom house that is designed with both practicality and style at its core, then The Cambridge is sure to impress. 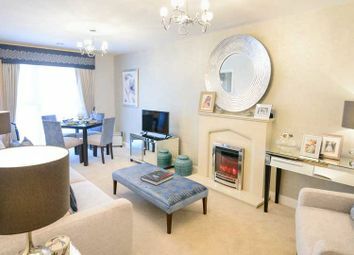 The property is filled with all of the latest features that the modern family could need. 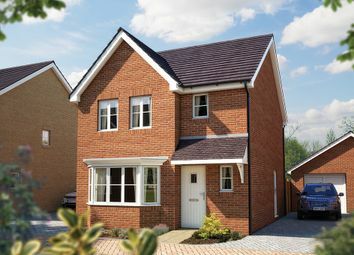 The Harrogate is a charming, spacious family home, with ample living area, ground floor utility room and separate lounge. 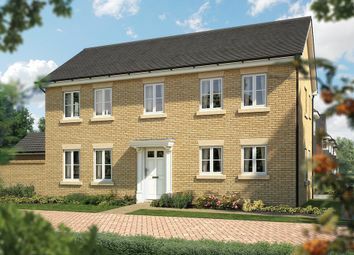 Upstairs there are four double bedrooms with the master featuring fitted wardrobes and an en-suite.